The devotion to the Virgen de la Soledad de Porta Vaga is the crowning glory of the Caviteño's faith and religiosity. In it are interwoven their rich and colorful history that has spanned three centuries. Since her arrival, the image has been linked to a strong fortress that symbolizes a great heritage, she has been the symbol of that solid inner strength sustaining her people. 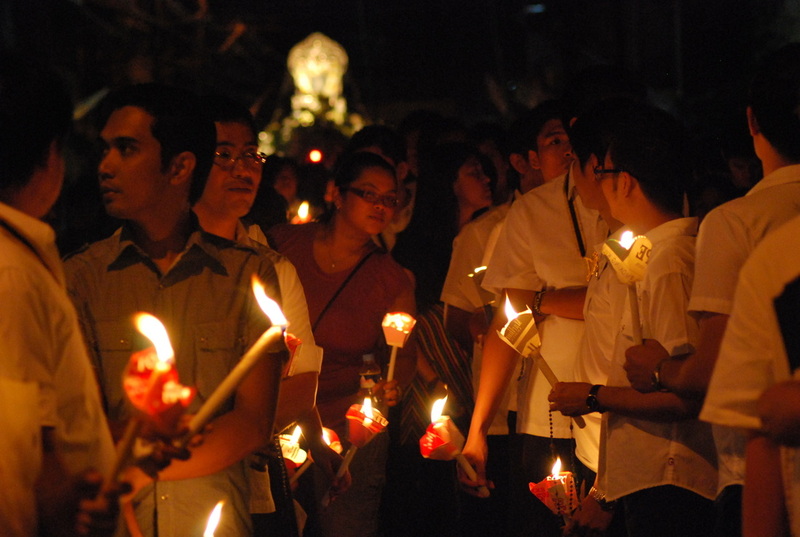 Come, join us, be one with us in making the Virgen de la Soledad, more loved, more known.